Several kingdoms have invaded and ruled the city over centuries. But the positive outcome was learning and harnessing of new skills from the invading cultures. 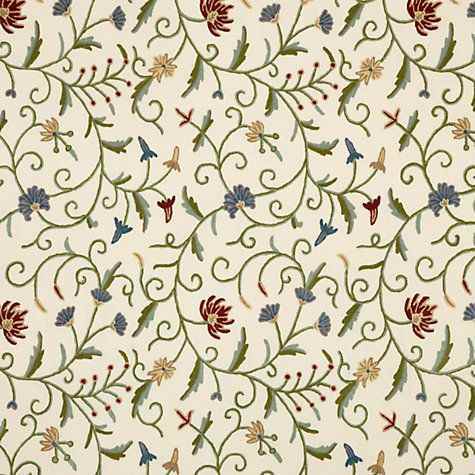 One of the major cottage industries in Kanpur today is linked to textile decoration and painting. Kanpur has developed a unique relationship with cloth where textile decorators specialize in creating works of art on plain cloth. This is archived through by embroidering different designs and decorations onto the cloth to deliver unique pieces. These textile decorations are also handmade making each one unique and special. Another traditional Kanpur industry that continues to experience high demand across India is the production of decorated pottery as well as clay items like jewelry boxes. Decorative jewelry boxes have since been a favorite among the women of Kanpur. This high demand for the jewelry boxes and other items has resulted in developing a stable industry, which required no high educational qualification but just a creativity and desire to make the items. These items are also mainly handmade, thus resulting in this industry, mainly remain in the cottage stage. This skill also sees the production of clay statues and animal figures which are decorated and sold to the public. Marble was extensively mined and used across most of northern India during the Moghul empire. This resulted in thousands of skilled professionals being trained to handle the marble at different stages right from mining to decoration and polishing. 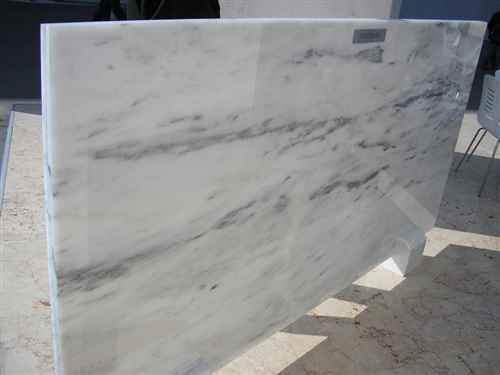 Marble is used for flooring, but can also be turned into unique work of art when put in the right hands. With the art of Pietra dura used to decorate most marbles were used on Mughal tombs and forts. The skill is continually being used for its decorative quality. Many of the descendants of those craftsmen still continue to practice the skills and the marble handicraft continues to be in high demand. 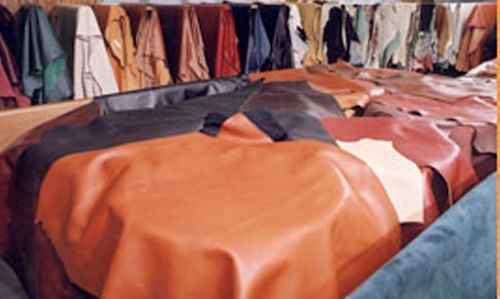 Manufacturing of leather and processing of the raw leather into high quality finished products has been practiced in Kanpur for centuries and some of the tanneries are world renowned. This is due to the high grade leather produced by some of the tanneries which are considered to be the best in the world. This is achieved through generation of practicing tanning, which has resulted in many the tanning families, developing their unique leather tanning recipes resulting in unique leather grades and textures. The leather is also now being processed into high quality finished products and once again the generation of practice has resulted in the leather workmanship being the best internationally. Kanpur is a perfect example of industrial development and expansions and the city has maintained its growth and focus over the years. Today Kanpur is the 10th largest city in India and the largest city in Uttar Pradesh which is a major achievement. This has only been possible through the contributions of the Kanpur residents who have been very quick towards adapting to different skills and profession which have come to the city over the centuries.